Former Congressman Jesse Jackson Jr., 47, pleaded guilty Wednesday for using campaign cash to buy personal items, including jewelry, fur capes and parkas, celebrity memorabilia, furniture and high-end electronics, the FBI said. 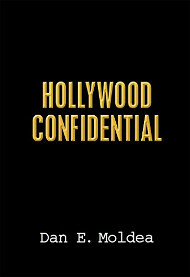 Jackson also admitted he tried to conceal illegal activities, such as false and misleading reports to the Federal Election Commission. Jackson’s wife Sandra Stevens Jackson, 49, who also was charged in the scheme, pleaded guilty to filing false tax return. 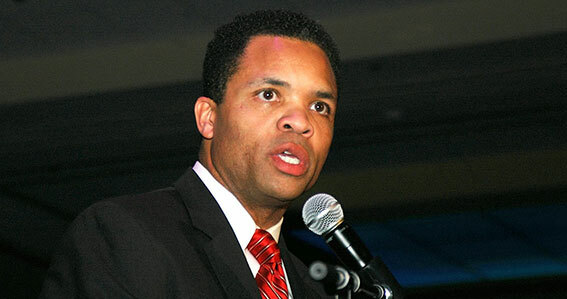 Jesse Jackson Jr. could be sentenced up to five years in prison on June 28. Posted: 2/21/13 at 9:14 AM under FBI, News Story. Tags: campaign finance, federal election commission, Jesse Jackson Jr.